Effective, safe and environment-friendly ship management. Dalex Shipping Co S.A. was established in 1968 and maintains its head office in Piraeus. 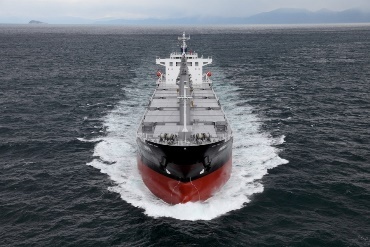 In its long history over the years the company has acquired more than 110 vessels. 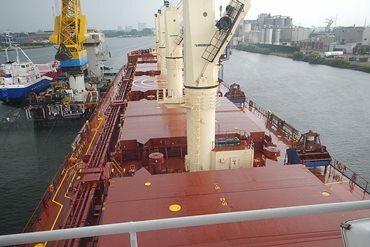 Therefore, its experience is unique in the full essence of “how to run dry-bulk ships”. 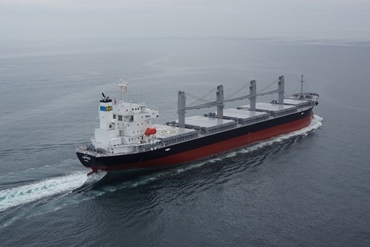 Dalex Shipping is a well-established player in the field and has the capacity, experience and aspirations to further expand depending on market conditions. 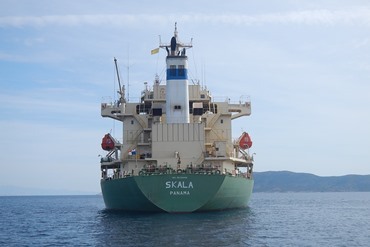 George Dalacouras is the Founder and Chairman of Dalex Shipping CO. S.A.
Mr. G. Dalacouras has been an elected Member of the Greek Parliament for the period 1974 to 1981 and a Member of the European Parliament for the period 1980 to 1981. He is currently a Member of the Board of Directors of the Union of Greek Ship-owners, a Member of the Board of Directors of Intercargo, a substitute Member of BIMCO, a Member of the World Economic Forum-Davos, as well as, a Member of many other international Shipping Organizations. In the past, Mr. G. Dalacouras has served as President of the Marine Club of Piraeus, President of ETEBA Bank and Vice Chairman of the Greek committee of Bureau Veritas. He is a graduate of the Athens University of Economics and Business Sciences. Mr. G. Dalacouras is married to Helen Karakatsanis and they have four children. Helen Karakatsanis is an entrepreneur in the tourism and hospitality sector. Their daughter Dr. Katerina Dalacoura, is an Associate Professor in International Relations at London School of Economics and Political Science, UK, and their three sons Dimitris, Vassilis and Michalis Dalacouras hold senior roles in the shipping industry.